Wow..I love how the pink looks so delicate!!! Beautiful! Wow, that flower looks unreal. Wow...so pretty, I would love to see more! Just gorgeous--love your eye for composition! 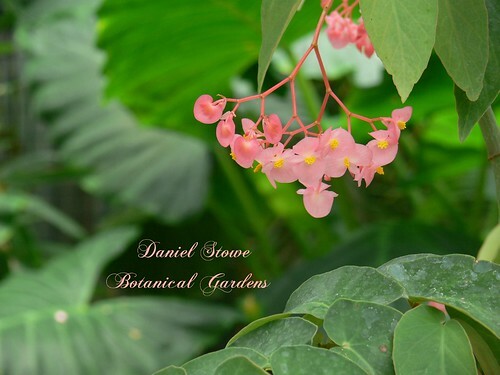 Visiting a botanical garden sounds absolutely wonderful! Oh, the suspense! I hope wherever I am on Friday, I have interwebs. love the colors--can't wait to see it! I remember your trip to Atlanta, that’s where you took the most beautiful black and white shot of the water lily. Look forward to visiting you on Friday. PS: I have posted some rules to my snail mail game. Take a look and let me know if you want to play along.